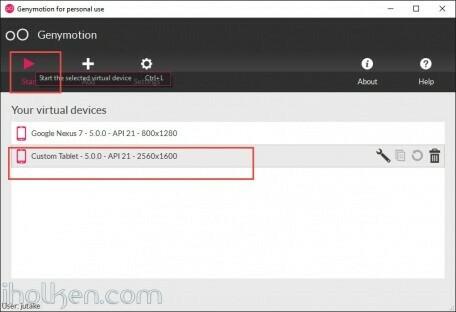 This post describes in details how to fix errors starting Genymotion virtual device (Oracle Virtual Box). 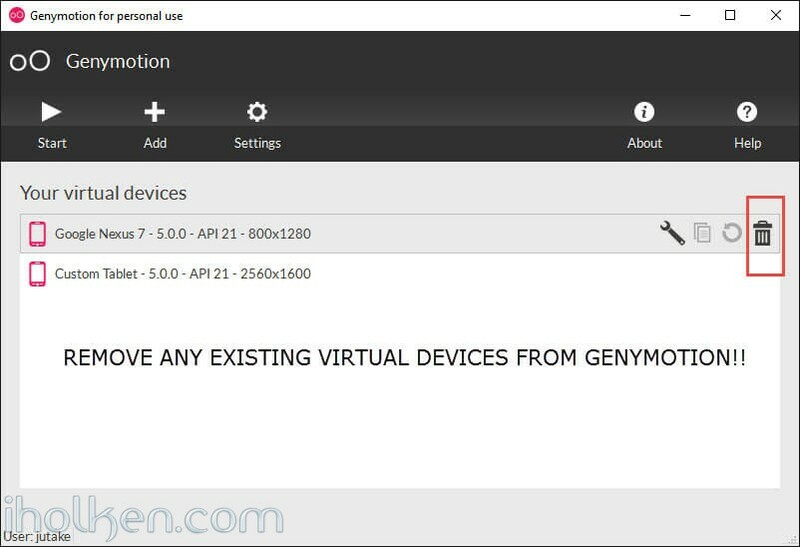 Genymotion is among the best mobile device emulators out there – so getting it to work without glitches is essential. 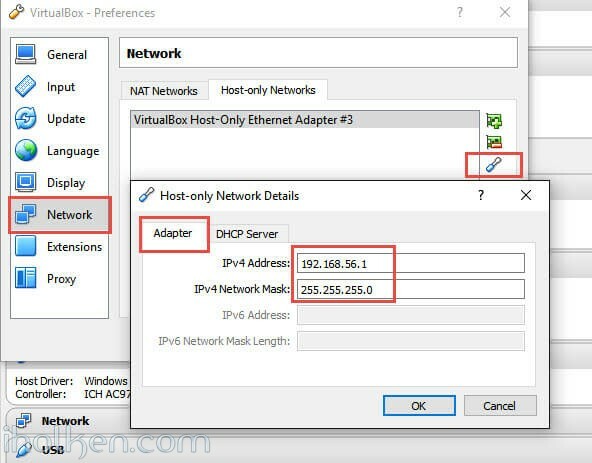 So far the steps described here have been able to solve all issues faced with this setup. 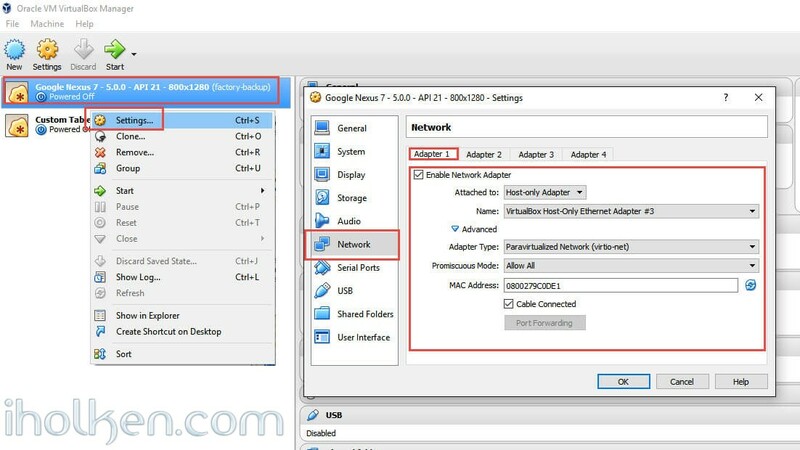 This is comprehensive list of steps, it may be that any invidual step might fix the issue you are experiencing – but the purpose of this post is to describe fix to most of the errors faced. 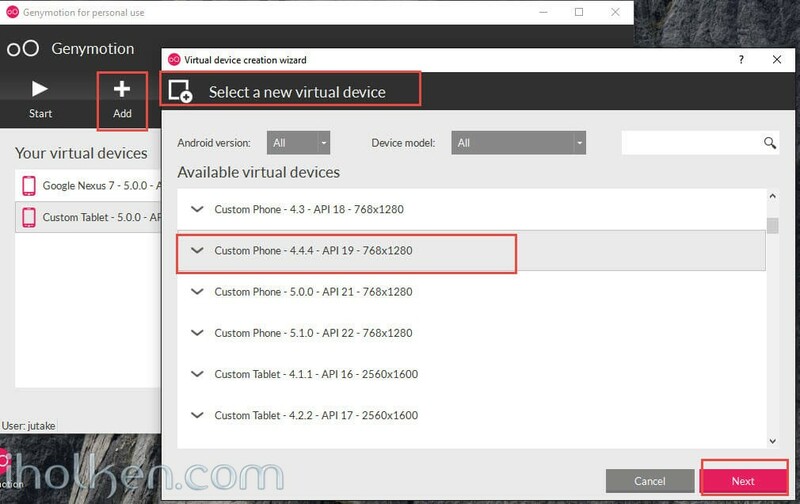 And now – let’s start making the steps for fixing any configuration issues you might have with starting the Genymotion Virtual Device. My setup is Windows 10 with most recent december 2015 updates from Microsoft (which by the way actually broke MY Genymotion virtual machine setup completely – and I needed to take these steps myself). Empty Genymotion Cache – this might cause issues later on when installing devices back. Here might be a good point to reboot your computer, as now we start installing all the needed devices back. 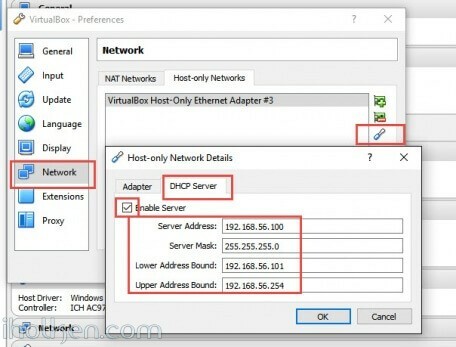 Install Host Only Networks back to Oracle Virtual Box. 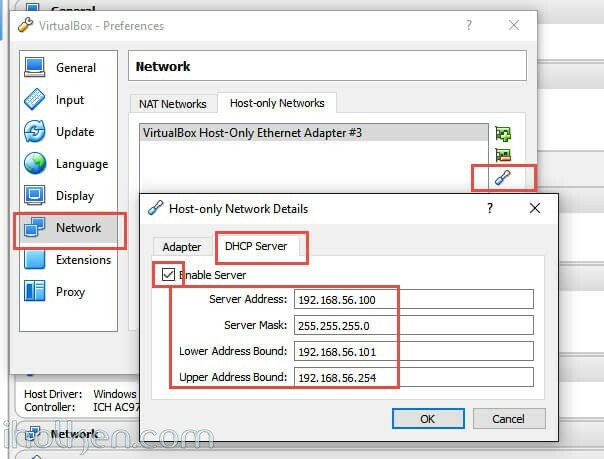 Configure the Network settings for the Host Only Network created in previous step. Use exactly these settings! Add selected virtual devices back to Genymotion. 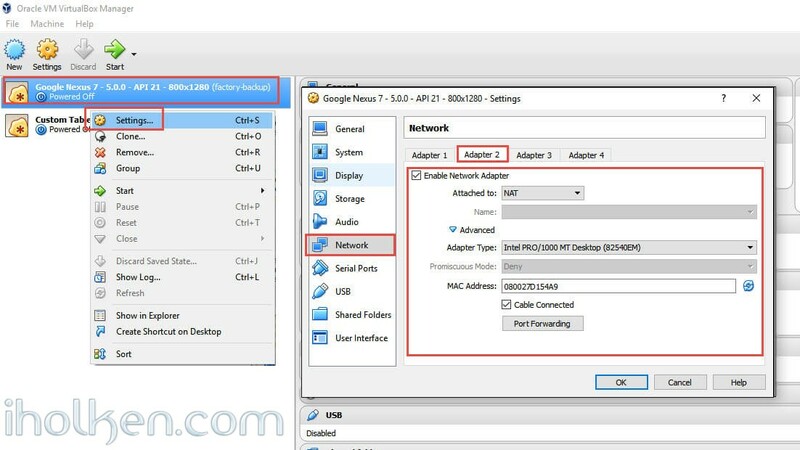 Configure Network settings for the Virtual Devices in Oracle Virtual Box (they are there now as you created those in previous step again). Now we have re-installed and configured everything – and now it is time to test that everything as working as expected. Let’s try to start the Genymotion Virtual device. 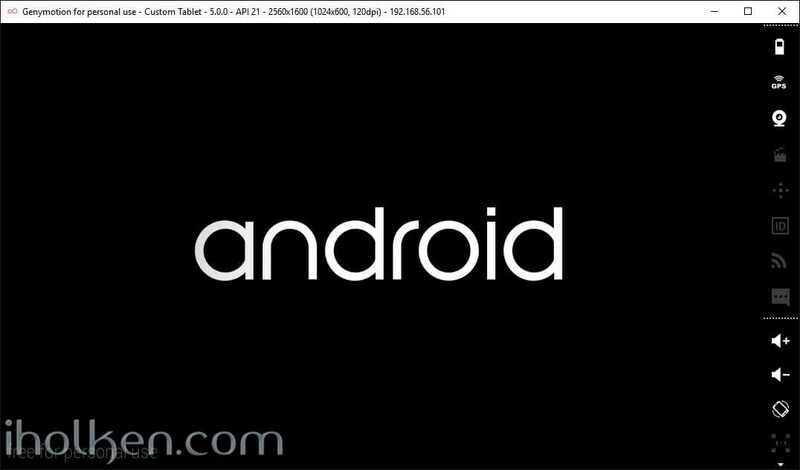 Looking even better – we get the Android splash screen. And finally we have the virtual device fully running. 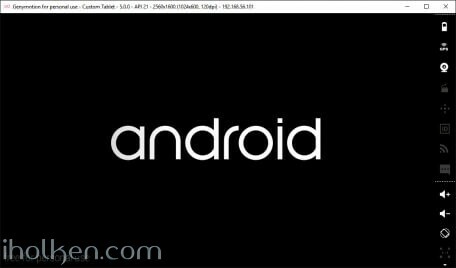 Now that you have fixed any underlying issues in your setup, you can use Genymotion emulator with Android studio (install the plug-in) or other development environments. Please do let me know by leaving message below – if this guide fixed your issues with Genymotion virtual device – or if it didn’t fix them. Very much interested in hearing both sides of the stories. And in case your issue was not solved with above described steps – I still suggest once reading through the Genymotion support pages, as in that case your issue may not be related to your installation or configuration directly. Thanks – and take care! Thanks sir for this detailed article, it really helped me! Thank you for the feedback – appreciated!!!! And great to hear it helped you. I honestly think, that if ppl would more often publish solutions to problems, or guides for installation to our beloved World Wide Web – everyone would be more effective, and we would not spend that much time re-inventing the wheel all the time. Thanks for the confirmation – take care!!!! Great to hear!! Thanks for the feedback – appreciated! 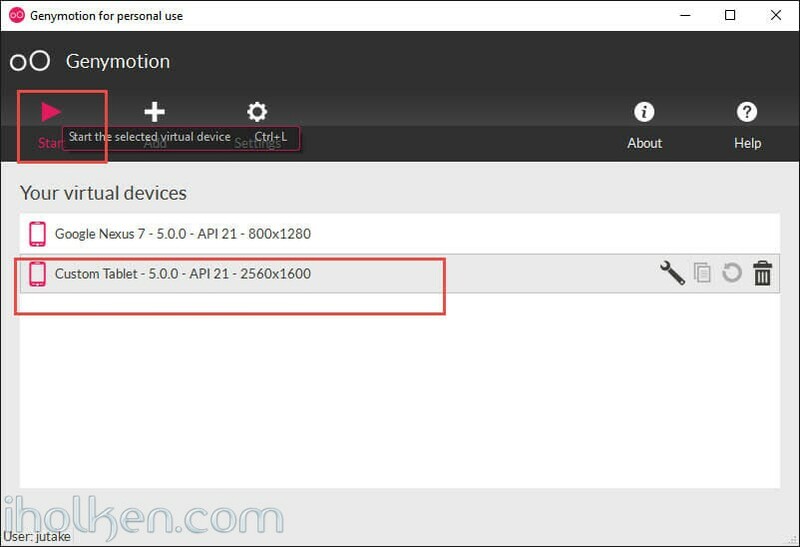 virtual device of genymotion statred but displaying white screen…? Did you follow the guide exactly as given? Clearing cache and everything? 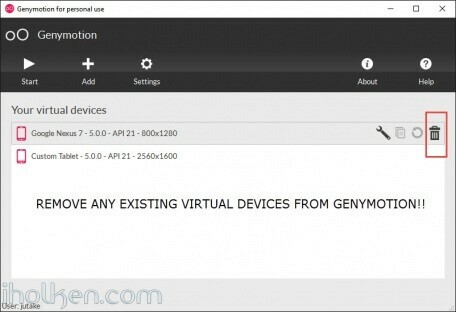 Have you tried to start different virtual devices in your genymotion? And same thing happens with all? I have Windows 7….& I installed Genymotion,wehn the virtual device starts, it shows as a white screen !!!! any help please ?? 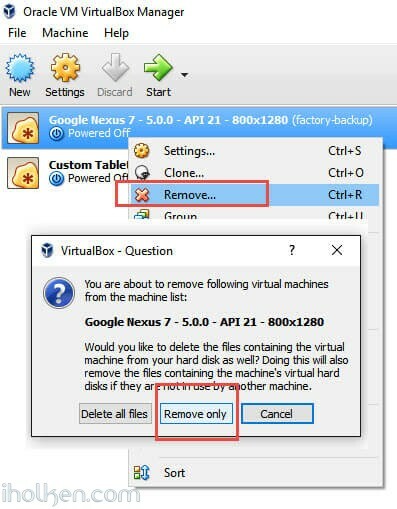 Please follow the steps outlined in the guide in details, and your issue should be fixed. At least it has helped many users so far…. Great – thanx for the feedback! Thank you so much, it is working perfectly fine now. unfortunately it does’t work for me.